Jamie for Vogue. . Wallpaper and background images in the Jamie Campbell Bower club tagged: jamie new moon bower caius jamie campbell bower campbell. 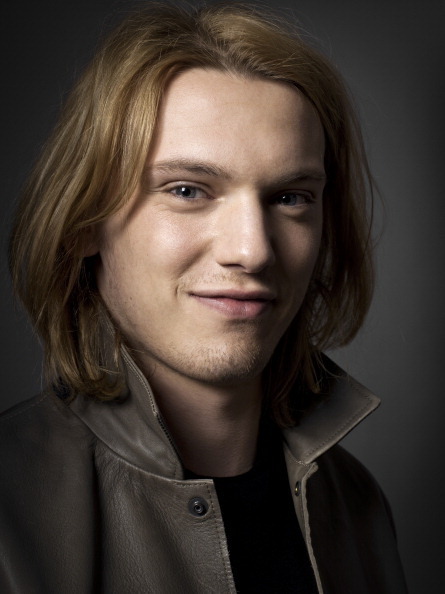 This Jamie Campbell Bower photo might contain regenmantel, trenchcoat, pijacke, peacoat, erbsenjacke, pea jacket peacoat, porträt, kopfbild, nahaufnahme, portrait, headshot, and kopfschuss.